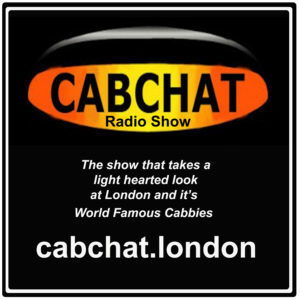 IN THIS EPISODE SUPERCABBY INTERVIEWS AJIT CHAMBERS. 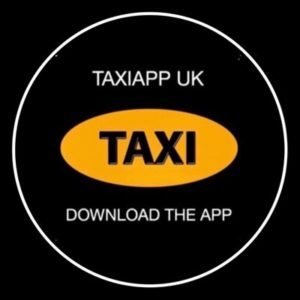 Ajit Chambers has been quite vocal on social media with claims of corruption at TFL, these accusations are made due to his own dealings with TFL and his Old London Underground Company . 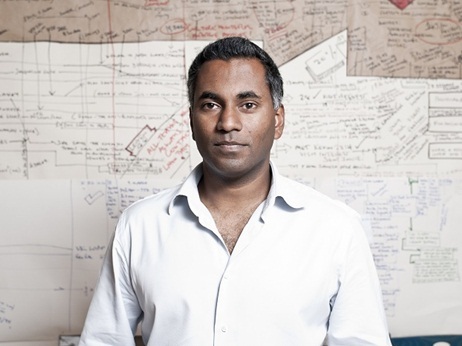 Ajit explains during the interview that he made up a business plan to use London’s disused Underground Stations as a tourist attraction, Ajit found the procurement process to be extremely unethical bordering on corruption. Ajit has since learned that the same people involved with the problems that he encountered are exactly the same as those responsible for encouraging Uber to come to London and allegedly facilitating their progress in London. Ajit has thousands of emails as proof to back up his allegations against TFL and during the interview Ajit makes quite a few interesting comparisons. Ajit calls for the removal of the Transport Commissioner, Mike Brown and also calls upon others to make a statement. We hope to return to Ajit in the near future to get an update on progress. 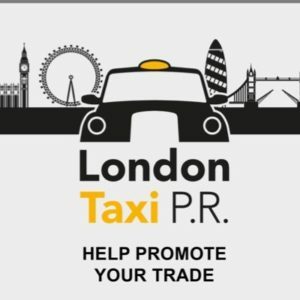 London Taxi Radio is an New Digital Media initiative incorporating an online radio station, podcasts, Youtube channel, photographs and video footage. PreviousNew York Taxis Are Still Dominating Uber, By Giving Better Service And Completing Twice As Many Rides. 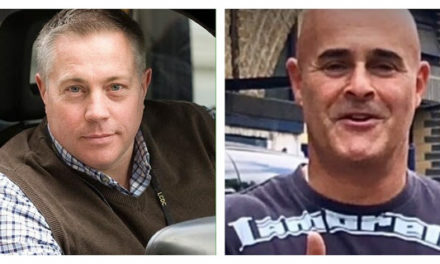 NextTfL…A Declaration Of War Against The Taxi Trade….. By Harry Wall. 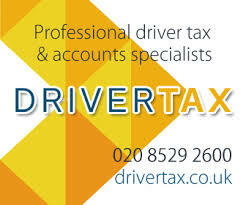 They Think Its All a Over….by Semtex. 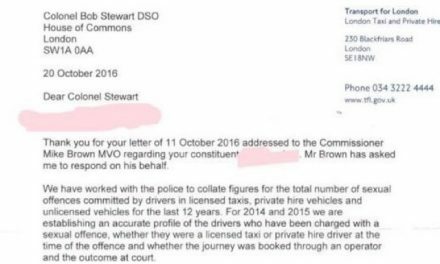 Ever Wondered Why The Statistics On Minicab Related Sexual Assaults, Including Rapes, Were Taking So Long To Make Public ?